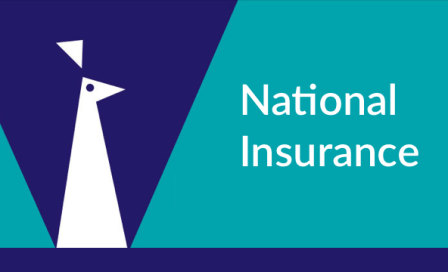 National Insurance Company Limited (NICL) released a notification for the recruitment of Account Apprentice Vacancies. The total numbers of vacancies available are 150. Out of which 87 vacancies are allotted to General category candidates and the remaining for the reserved candidates. State-wise allocations to apprentice are listed on the official website. Stipend: 25,000 for the first year and 30,000 for the second year. Candidates have to complete commerce degree as on November 1, 2018, along with Intermediate level in (Charted Account) CA. PG Commerce with first class marks. Age: Applying candidate should have age between 21 and 27 years as on November 1, 2018. Eligible and applied candidates have to attend the computer-based online exam. Based on the result selected candidates are called for the Interview. The application fee is Rs. 600/- for General and Rs. 100 for SC/ST and Handicapped. The last date to apply online for NICL Apprentice Vacancies is November 27, 2018.